“Louder Harder Faster” is the title of the new Warrant album via Frontiers Music label and it will be released on May 12th. The album was recorded and produced by bassist Jeff Pilson (Dokken and Foreigner) also an astute producer and mixed by Chris “The Wizard” Collier. At vocals, we have, Robert Mason, who started joined the band with their last album, “Rockaholic” released in 2011. They were one popular hard rock band I grew up with since their first album “Dirty Rotten Filthy Stinking Rich” in 1989, long time ago…aside from the tragic passing of Jani Lane, they’ve had a few lineup changes but they are still rocking in such a good way. “Louder Harder Faster” marks the respectable return for this band that never leave the rocking sound that identifies themselves, and this is clear already by the catchy opener of the album, title track, that show what these musicians want to show to their fans. They’re back in great and new shape. “Devil Dancer” is another solid rock track where the energy is alive and the band still move in the direction of the passion in their music. The next song, “Perfect”, is easier and more laid back, but so attractive as well. So many rhythms in “Only Broken Heart”, Steve Sweet and Jerry Dixon are the protagonist with heavy guitars, great sound for this song where the vocals is quiet good as well, one of the best track of this album, listening to this one brings back the power of a Warrant live show. A more tuned back and melodic song comes way of “U In My Life”, where Robert Mason’s voice is delicate as all the parts of the melodies, Warrant’s love songs have always had something magical, including their ballads. 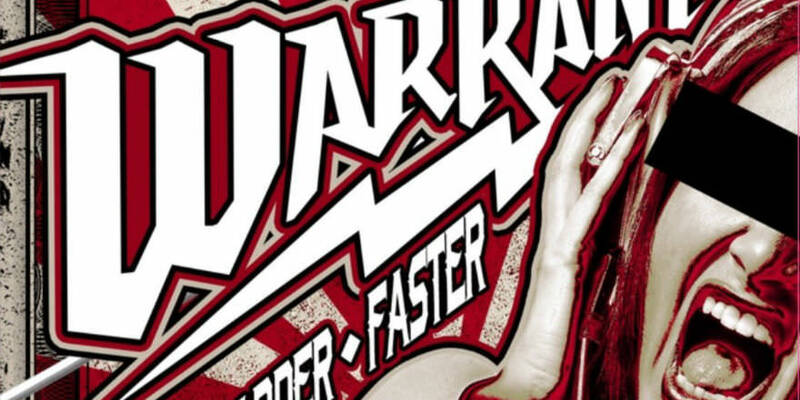 With “Faded” the band explores a blues sound at the begging of the track but then everything changes, Warrant strikes again with a great rock song were blues meets hard rock soul, such a brilliant song. Breath of fresh air in “New Rebellion”, easy listening and a little mainstream but this vibe put a smile on my face. More heavy sound for the brilliant follower “Choose Your Fate”, great chorus and guitars, Joey Allen and Erik Turner are the real protagonist in this track, very powerful, it’s time to shake and dance. Still dancing with “Big Sandy”, another powerful easygoing track, while guitars are still kicking. Wow, one more dazzling song in “Choose Your Fate”, rock a go-go, great song, really! “Let It Go” another smasher, a good rock n roll tune. “I Think I’ll Just Stay Here and Drink”, Merle Haggard’s cover, recorded as the new anthem for Professional Bull Riders. Well, would you be surprised if I said it was another killer track? “Louder Harder Faster” is a huge return for Warrant, an awaited album for all their followers, Hard Rock is what we need and made by talented musicians as a gift. Proud to be their fan and one record you should check out. With the simple yet complex riffs of the one they call Mr. 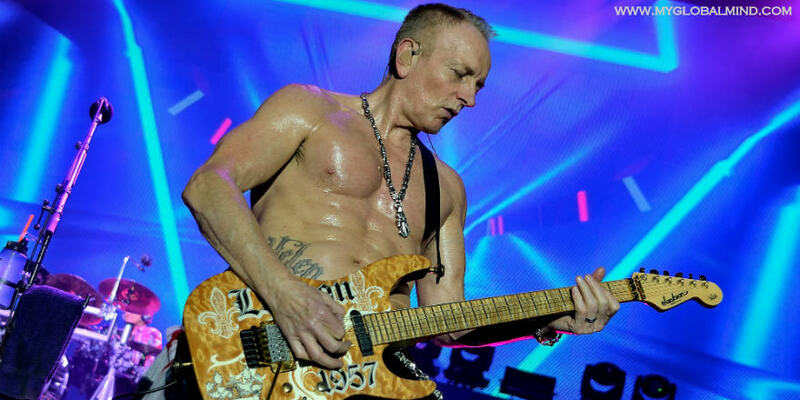 Scary, comes a magnificent rush to head of insane guitar solos that will melt your brain and give you goose bumps. That was what the great George Lynch (former Dokken) shredder made us feel when playing with his former band. He will forever be remember for the many yet still underrated sound that they gave us in the 80’s.